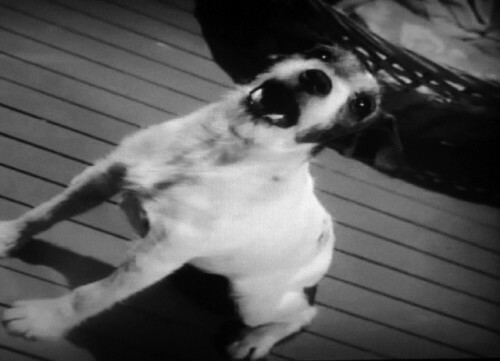 The Dog in The Artist deserved an Oscar. 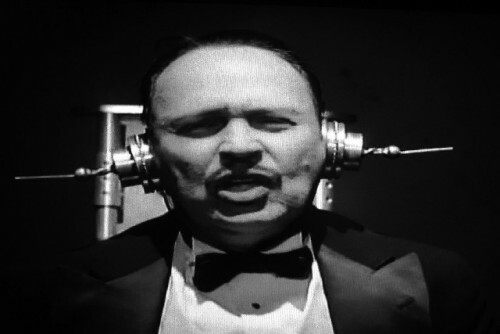 Billy Crystal zapped in a riff on The Artist. 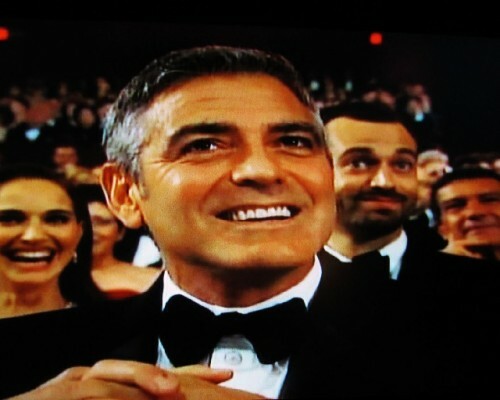 Crystal smooched by George Clooney. 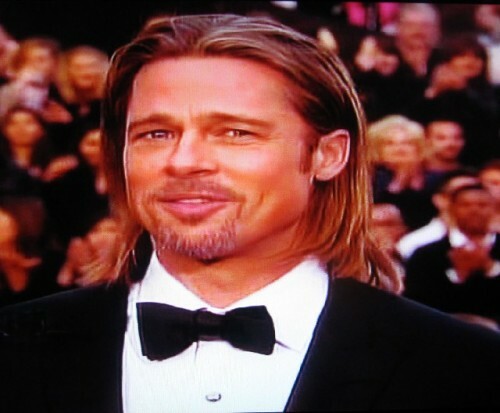 Clooney waiting for his name to be called. 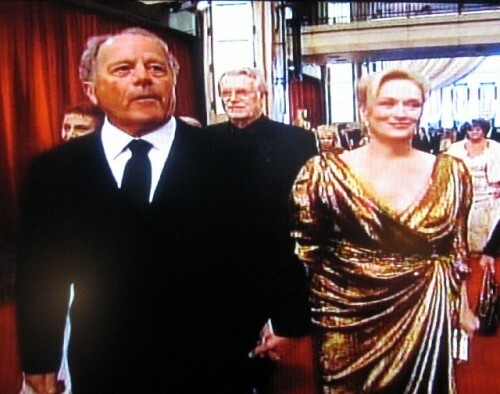 Meryl Streep arriving for her 17th nomination. 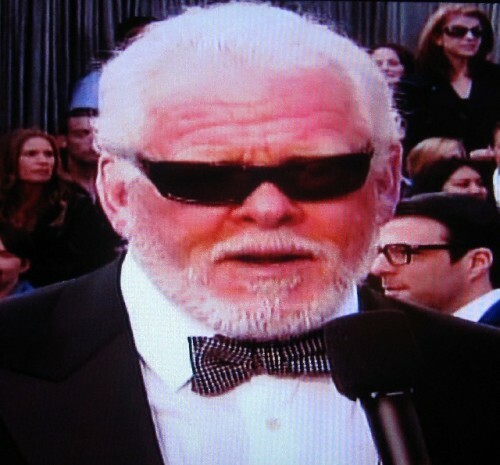 Behind the shades Nick Nolte. 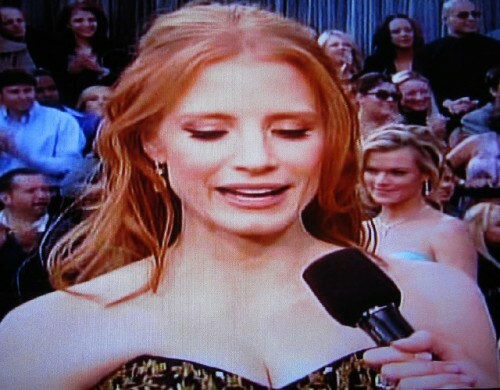 Nominee Jessica Chastain from The Help. 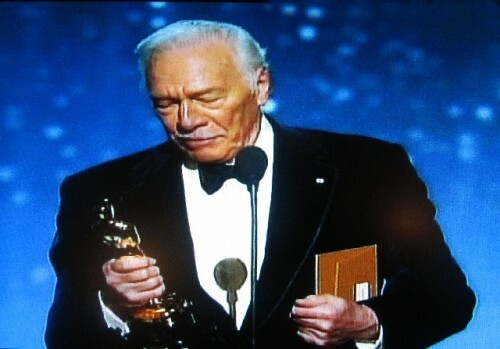 It was a good night for senior citizen Christopher Plummer. 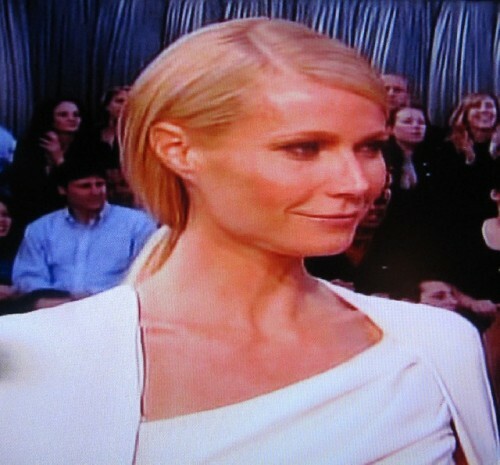 The every gracious Gwyneth Paltrow. Jennifer Lopez what on earth were you wearing? 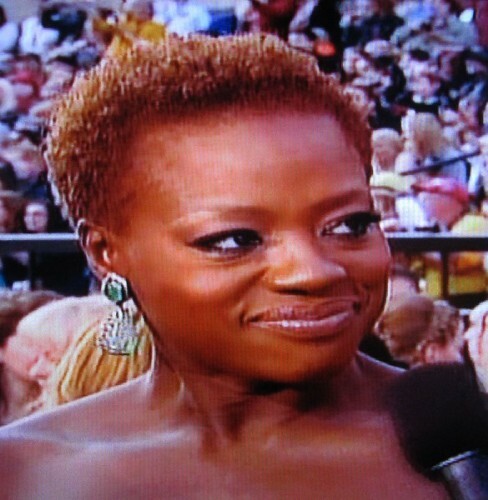 Viola Davis was nominated for Best Actress. 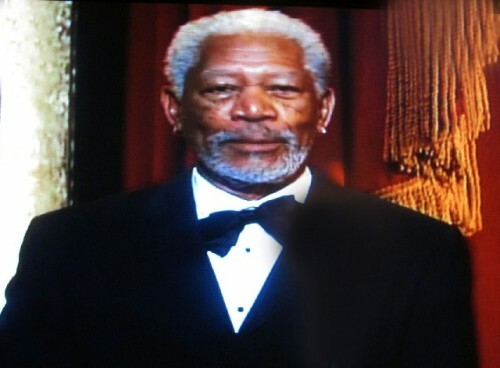 Morgan Freeman opened the show with an overview. 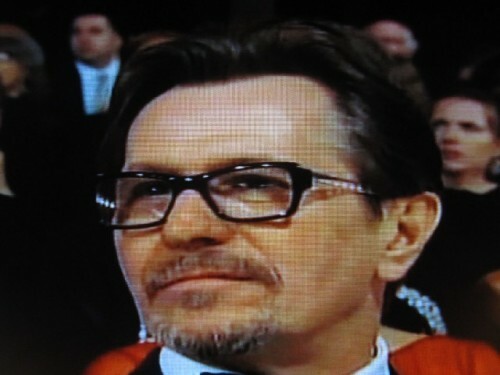 Gary Oldman played a spy. 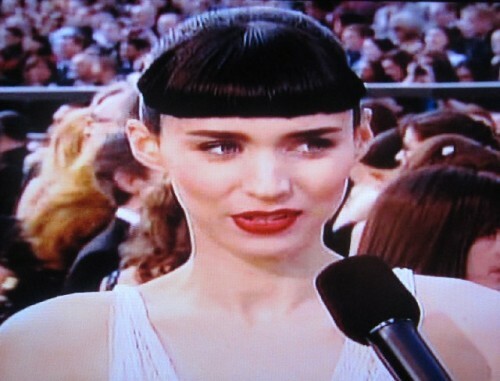 Rooney Mara looked almost normal. 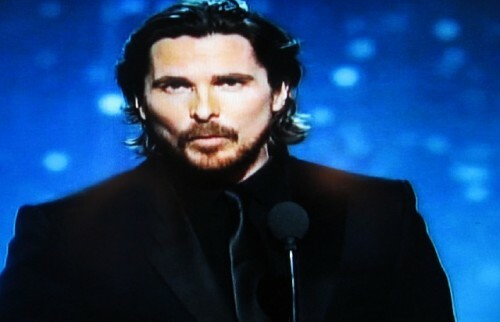 Presenter Christian Bale was a winner last year. 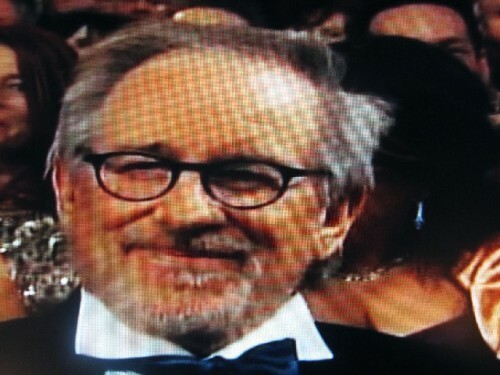 This time Spielberg was passed over. 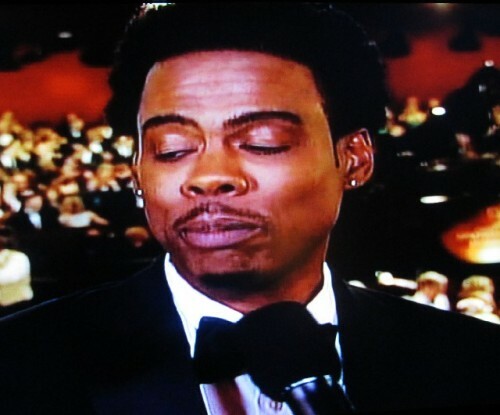 Plummer picking up an Oscar. 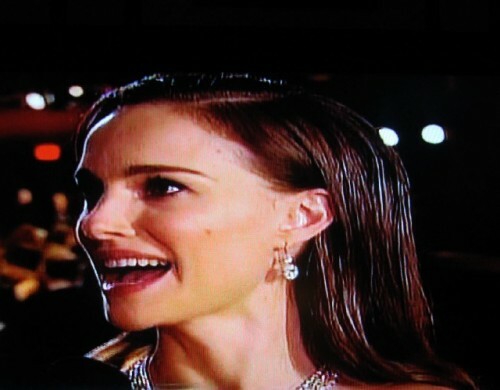 Natalie Portman won last year for Black Swan. Maryl Streep picking up her third Oscar. 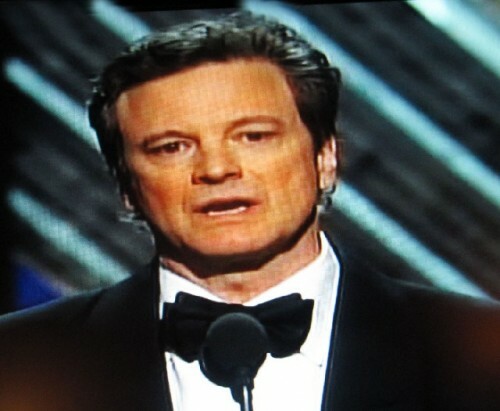 Colin Firth didn’t stutter this time. 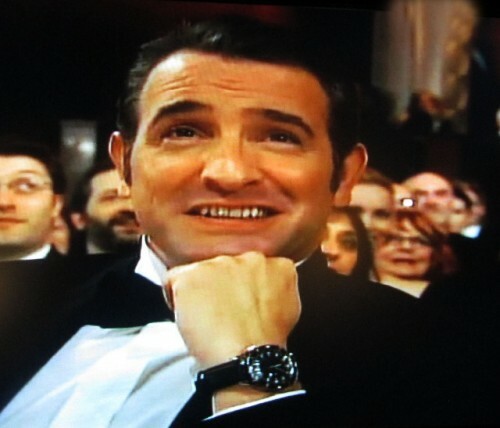 The jubilant winner Jean Dujardin. 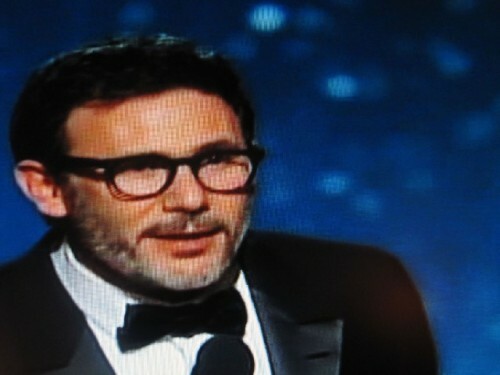 Best director for The Artist Jean Hazanavicius. 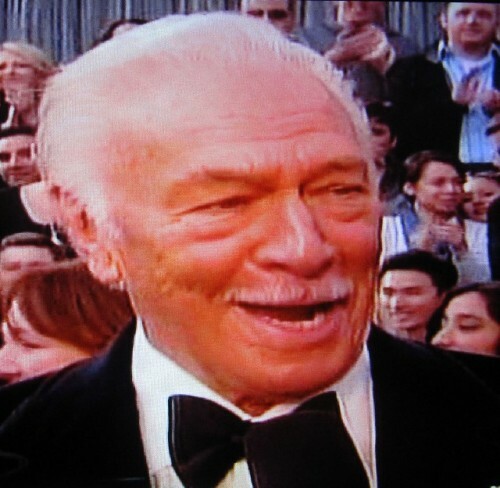 The 84th annual Academy Awards, or Oscars, proved to be just two years older than Christopher Plummer who won in the category of best supporting actor for the film Beginners. Another senior citizen, Max von Sydow, born 1929 was also nominated in that category. In 1927 the movies found a voice in talkies with The Jazz Singer by Al Jolson. 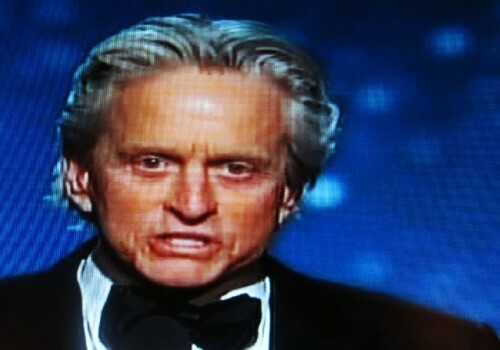 With a dash of déjà vu all over again the Oscar for Best Picture went to The Artist. Audiences and Academy voters (6,000 members) found it to be charming and seductive in its willful nostalgia for a black and white, mostly silent film. 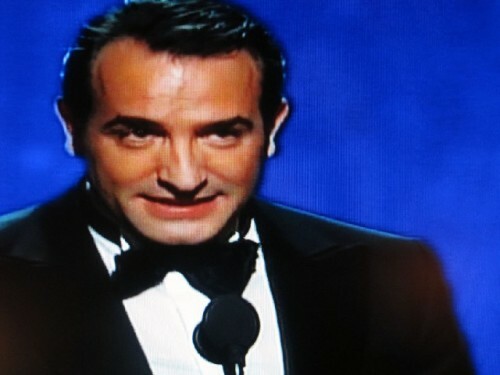 Its French born leading man Jean Dujardin, an unknown and first time nominee, trumped two of Hollywood’s most bankable stars, George Clooney in one of his finest roles in Descendant., And Brad Pitt whose turn in Moneyball caused critics to concede that in addition to being married to Angelina Jolie, he may actually know how to act. Truth is the Oscar should have gone to Dujardin’s amazing pooch. While The Artist racked up five Oscars, including Best Director for Michel Nazanavicius, for all involved it is an instant trivia question and one hit wonder. When was the last time anyone has heard from Roberto Benigni who won for Life is Beautiful in 1997? Has Kevin Costner done anything memorable since Dances With Wolves swept the Oscars in 1990. 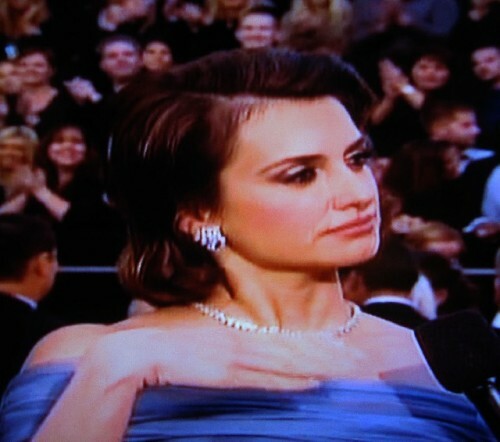 Winning an Oscar is no guarantee of sustaining a career in topsy turvy show biz. 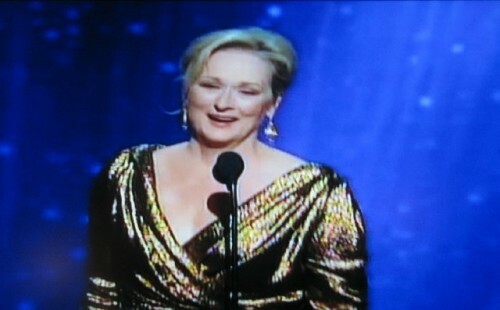 An exception, of course, is the incredible Meryl Streep. 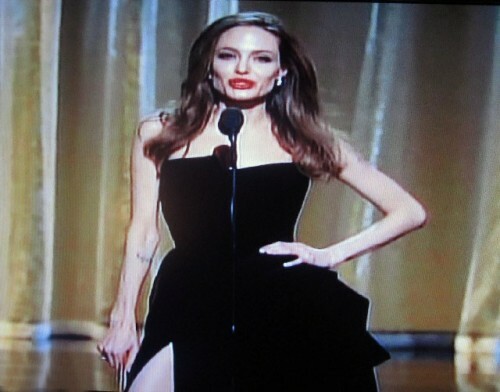 It was her third win in a record 17 nominations. 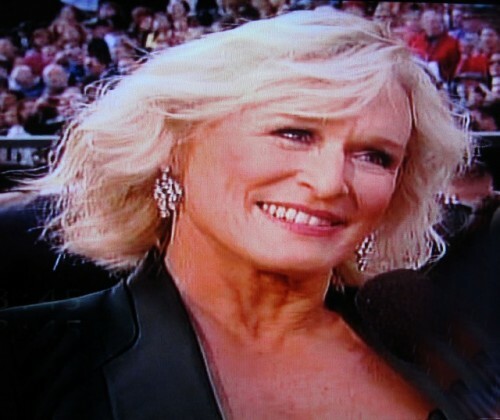 Her first was earned for supporting actress in Kramer vs. Kramer in 1979. 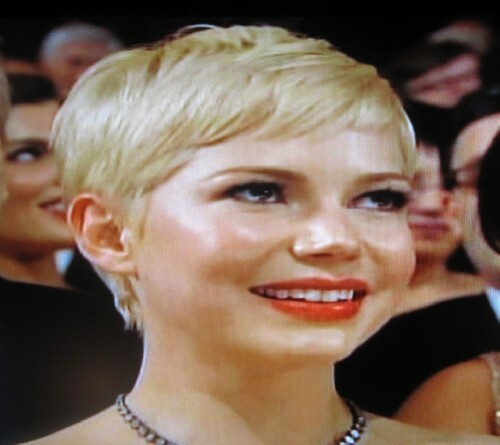 The last was for Lead Actress for Sophie’s Choice in 1982. She won this time for a superb performance as an elderly, dementia suffering former Prime Minister, the hateful Margaret Thacher. It was a great performance in an otherwise numbingly enervating and mediocre film. 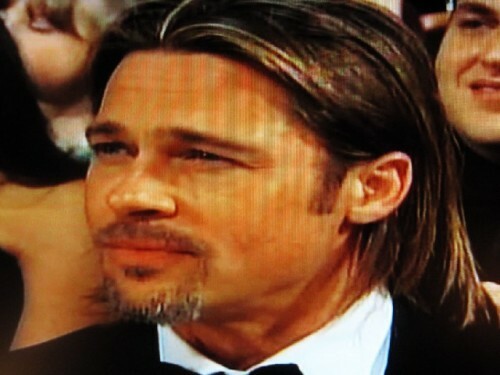 Significantly, the film picked up an Oscar for best makeup as they brilliantly transformed her into a stunning likeness of Thacher. In a close contest Streep edged out Viola Davis in a sentimental, popular film The Help. 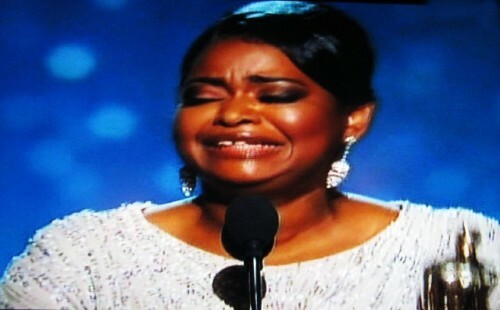 The award for best supporting actor went to the stunned and emotionally overwhelmed Octavia Spencer for that film. Overall it was a so so Oscar production for a year of mostly good but not great films. Billy Crystal gave it his best shot but didn’t seem to have that much to work with. 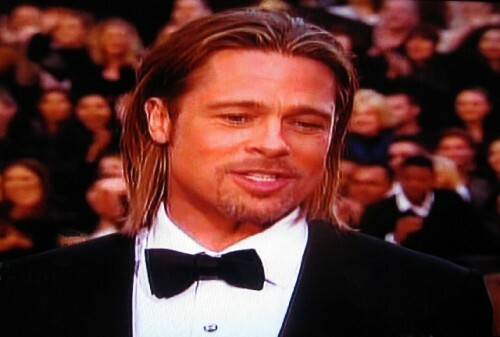 He milked that kiss from George Clooney during a gag about Descendants. But the production lacked his usual zingers. As usual, Hollywood royalty was trotted out on the Red Carpet and as presenters. There were those cameo moments with Brad and Angelina, Clooney and his ‘Date.’ A dash of Tom Hanks, a sprinkle of Natalie Portman, Gwyneth Paltrow, Michael Douglas, Tom Hanks, Tina Fey, Chris Rock, Colin Firth. 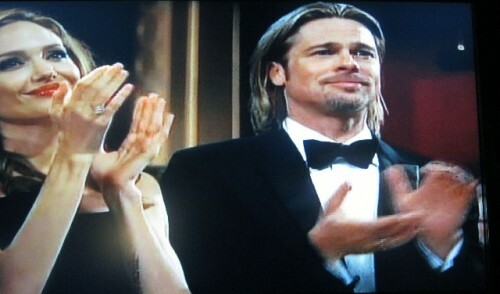 The morning after, however, the 2012 Oscars seem so over. Hey. Am I alone on this? "NYT hated the show. I loved Billy Crstal and enjoyed the show. Always like to see the stars, the dresses, the nervous announcers. Been watching them for as long as I can remember. Have not seen all the films. Netflix alert"
""I think you pretty much nailed it, though I think Hugo's going to be around for a while."" ""The Artist aside (which I enjoyed for reasons other than those cited), I can't agree with a theory that a stroke of brilliance, once recognized, can only be confirmed by a second act. It's fair to say that institutions consider "a body of work" as a critical measure, and also that artists must remain vital and relevant for an extended period. But the history of great events and works in the real world suggests that there is much to appreciate in our "one hit wonders.""" "Hey Charles. did only girls love Kevin Kostner in Bodyguard (1992) and also his moving speech at Whitney Houston's funeral. I thought The Descendants, Money Ball and the great (but too offensive to the financial community) Margin Call were all very good and important films. 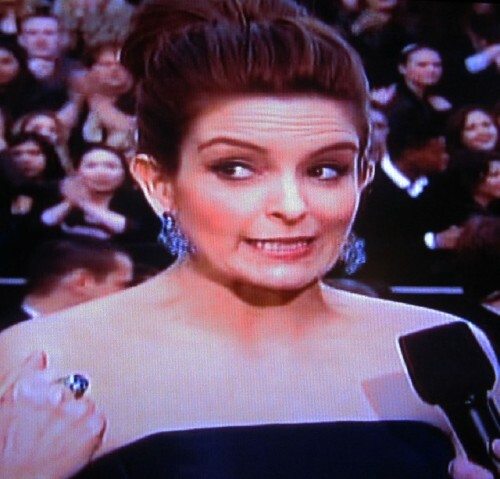 Streep captured it for me, when she said half the nation yawned. She channeled Greer Garson in this film, not Margaret Thatcher. The Artist awards were bought by Harvey Weinstein. It was a delightful, small film. " "With you on this, Charles. Spot on."